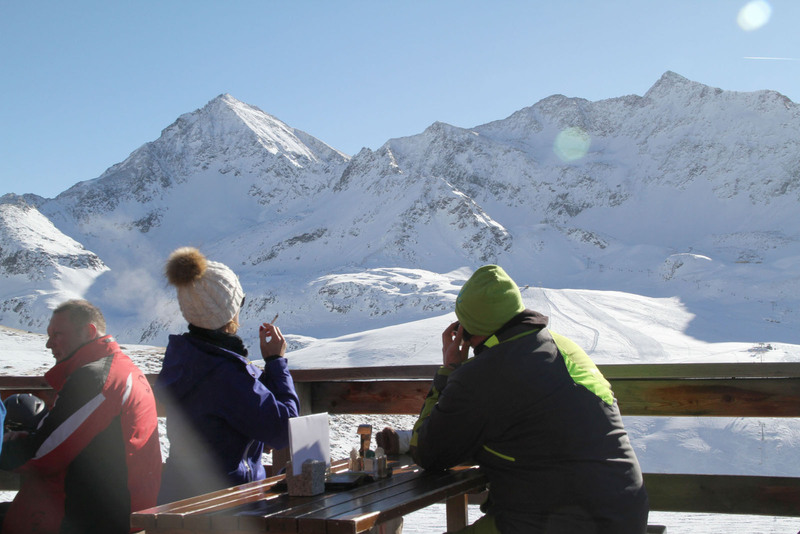 Kühtai-Hochoetz is cool, these two Austrian ski resorts just 35-minutes from Innsbruck offer high alpine with spectacular Alps views and multiple aspects so you can follow the sun. 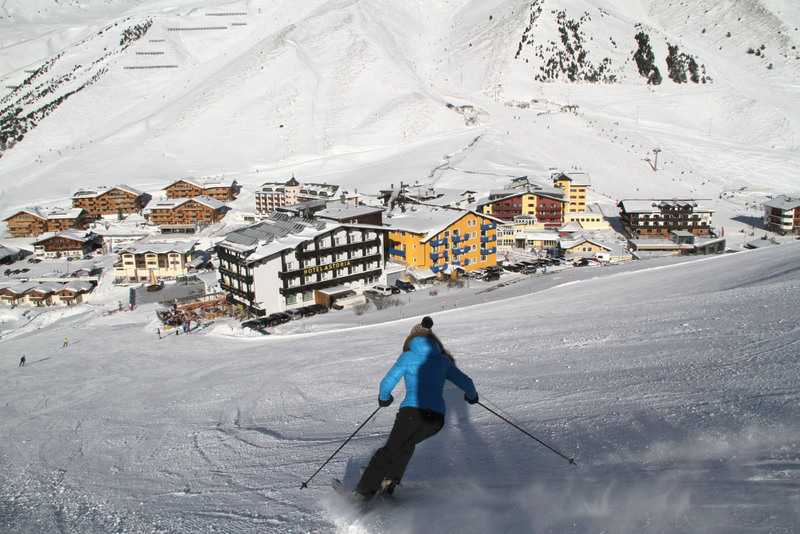 Kühtai is Austria’s highest alpine base village at 2,020 meters or 6,627’, offering great lifts, ego pleasing terrain, and typically good snow given its elevation. 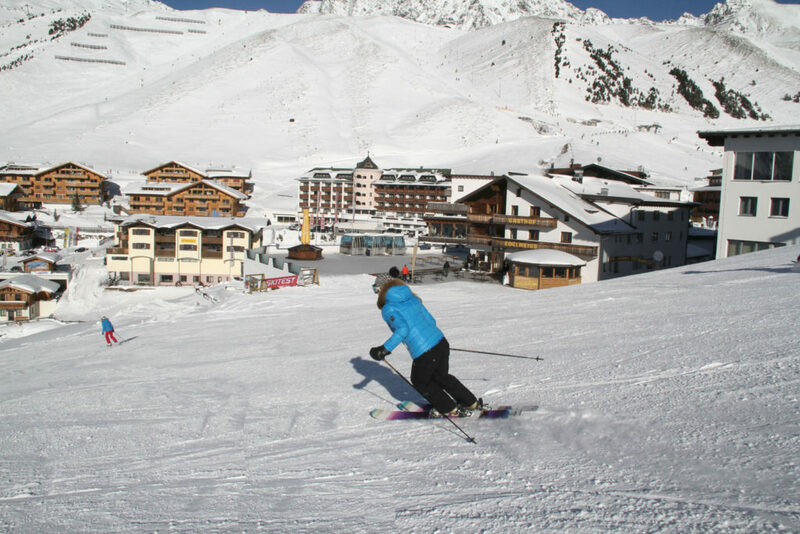 There is nothing super steep, its also super pleasant skiing at Kuhtai. Skiing here, you have the bonus of a shared ticket with Hochoetz just 20 minutes bus ride away. 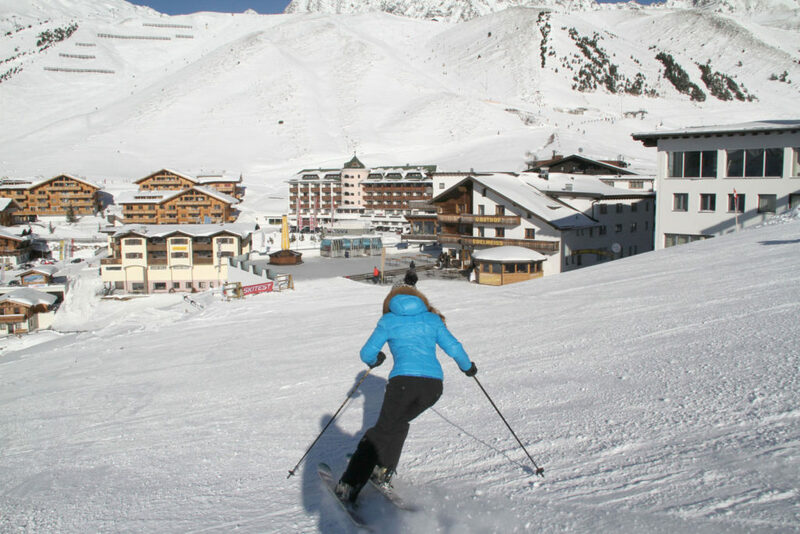 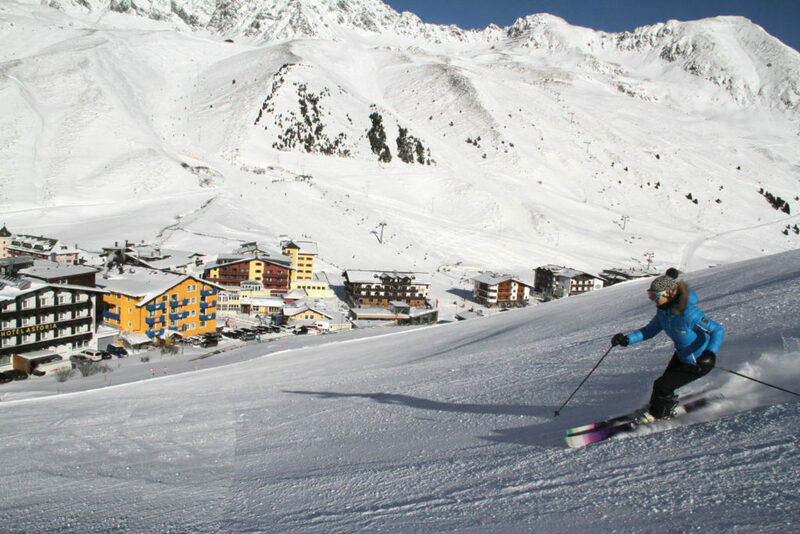 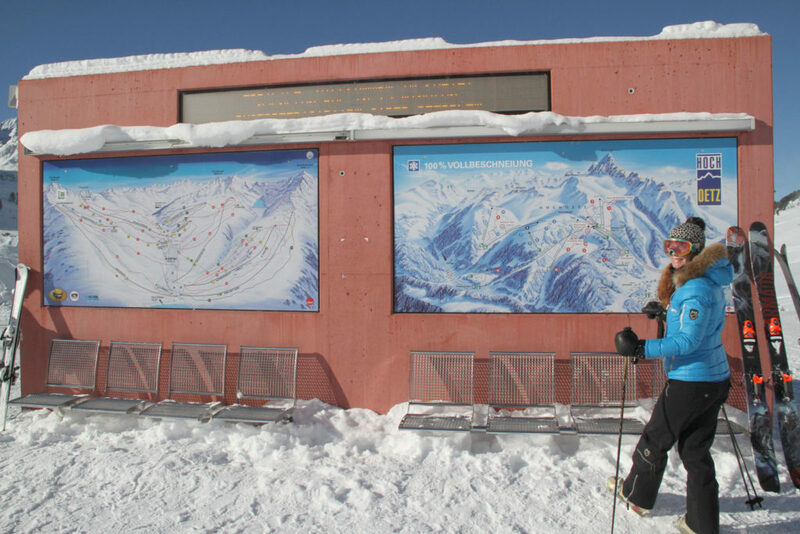 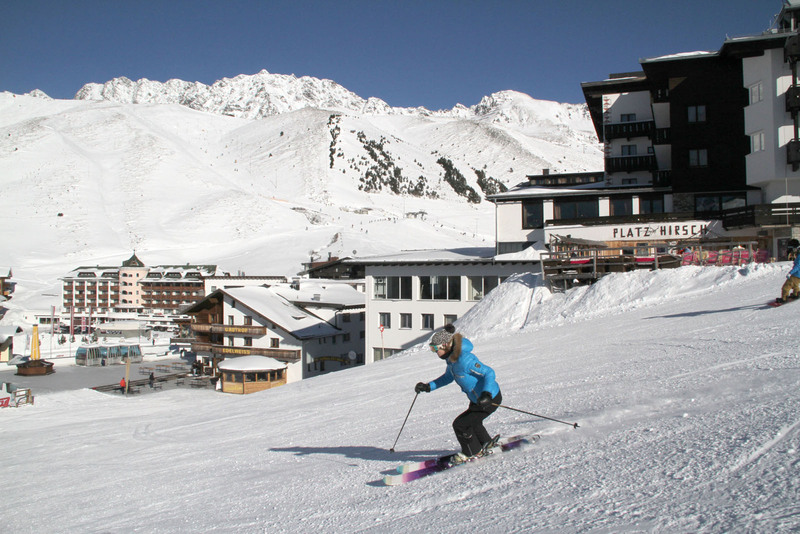 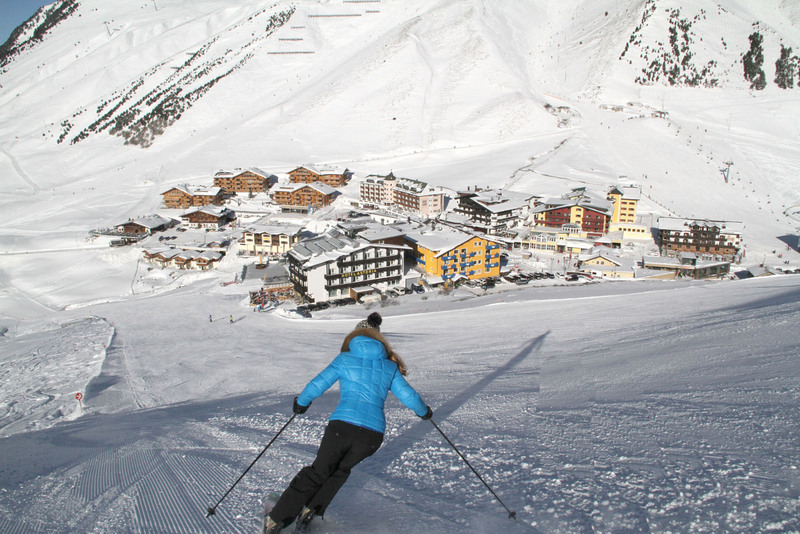 Kühtai is perfect for families with just enough hotels at the base, and well-organized kids ski schools. 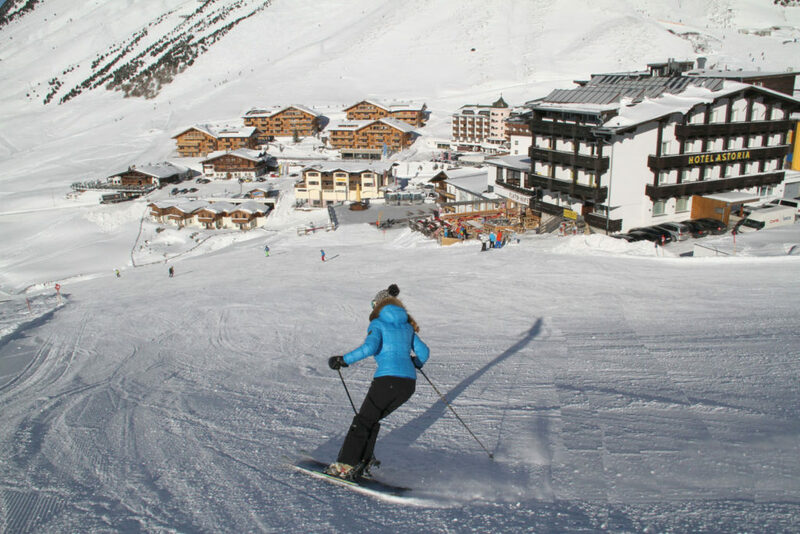 For an incredibly relaxing a week of family ski holiday, Kühtai requires no driving, walk to everything, just enough shops and restaurants, sunsihne and skiing, and wonderful views in every direction. 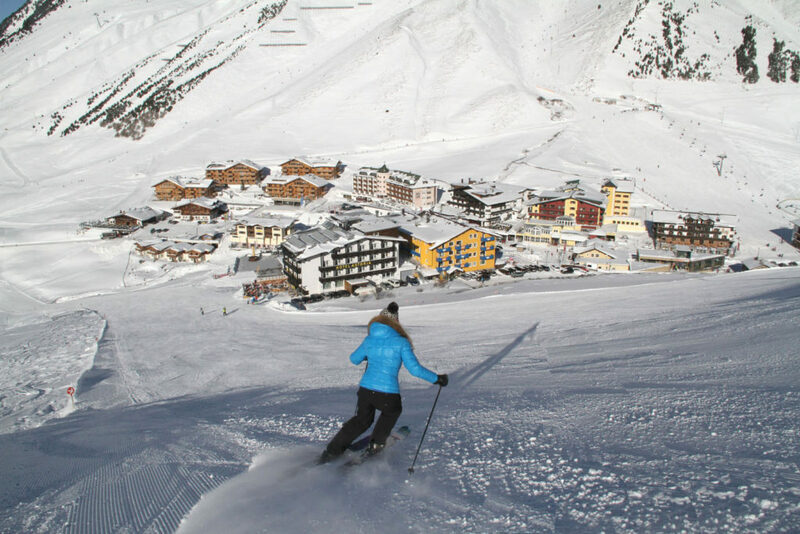 Modern lifts like a Panoramic gondola and six packs bring skiers to Kühtai’s three-dozen well-groomed wide open pistes spread out on two sides of the valley. 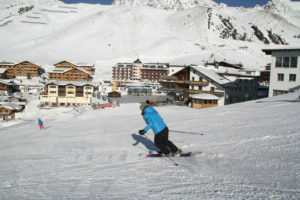 Venturing just a bit to the side of the prepared trails, free skiers will find some fresh low angle off-piste powder in between, still returning to the base of the lifts. 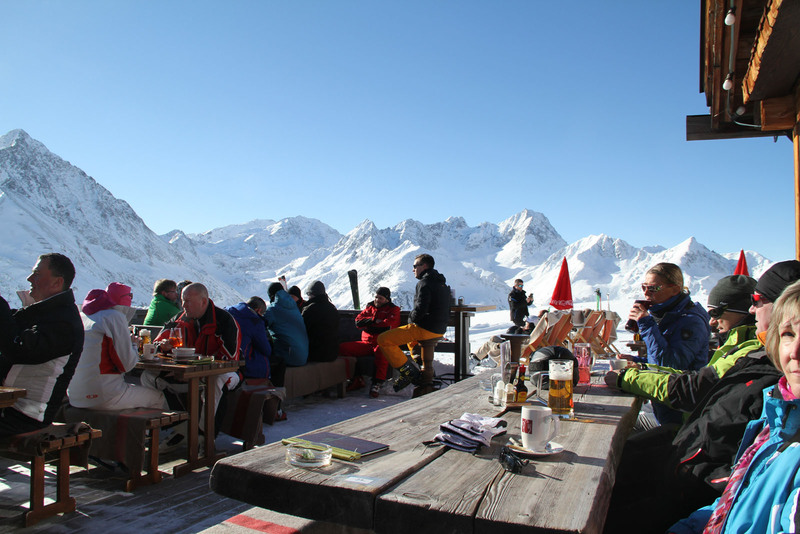 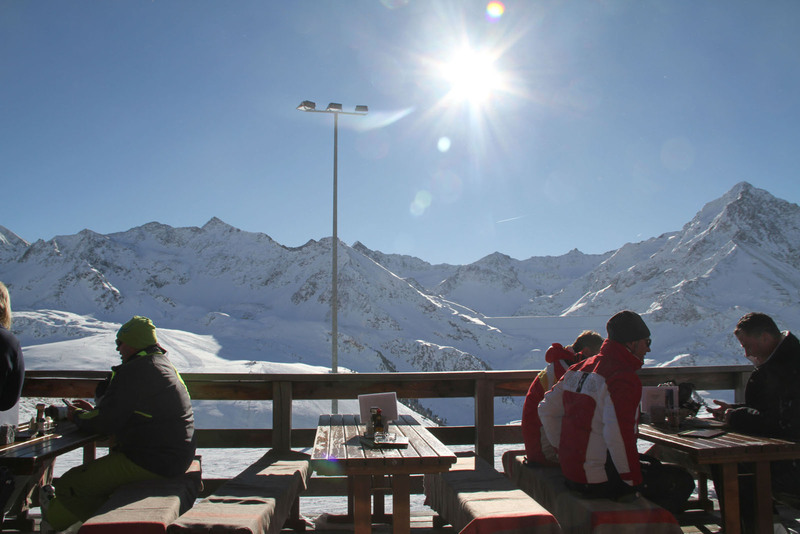 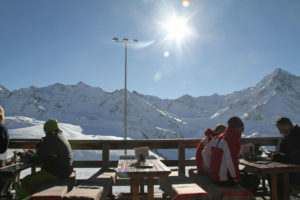 Kuhtai has 20 on-mountain huts, Hutte Maximillian is the best on-mountain chalet for lunch and schnapps at Kuhtai, always in the sun. 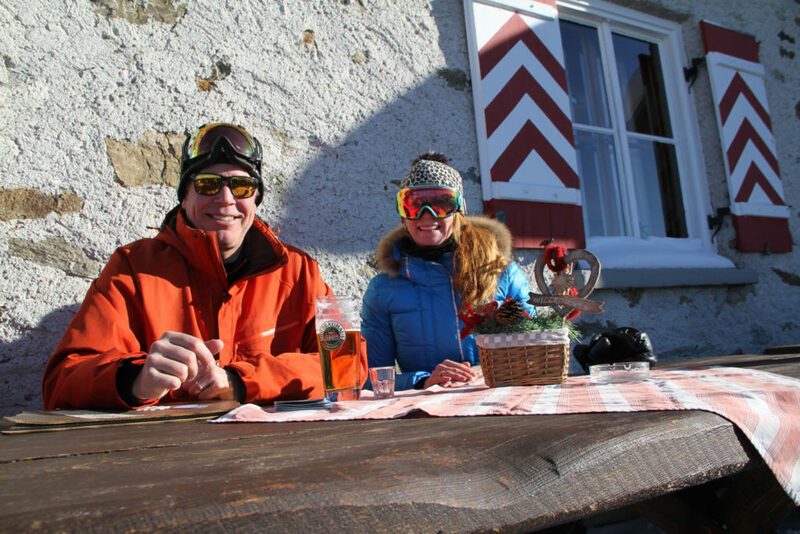 The music plays and the staff is fun and efficient serving Tyrolean fare Schnitzel, goulash, all the hearty favorites at this family run hut. 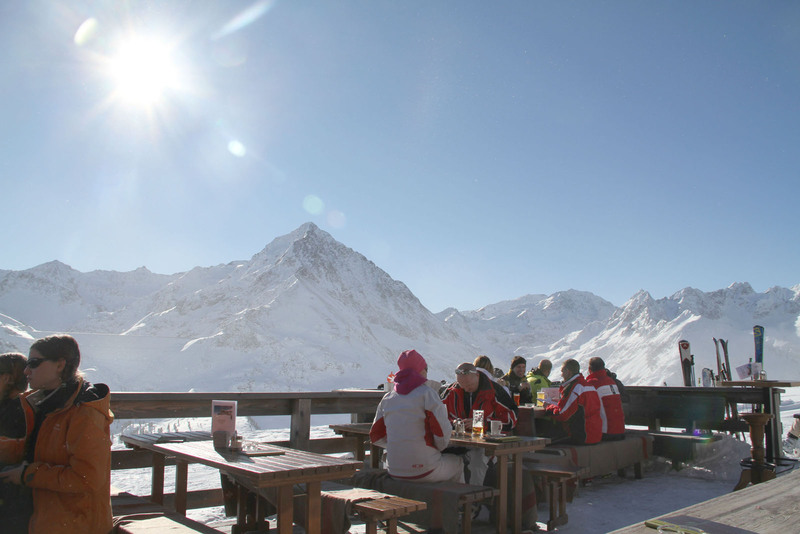 For après ski there are a few bars at the base of Kuhtai. 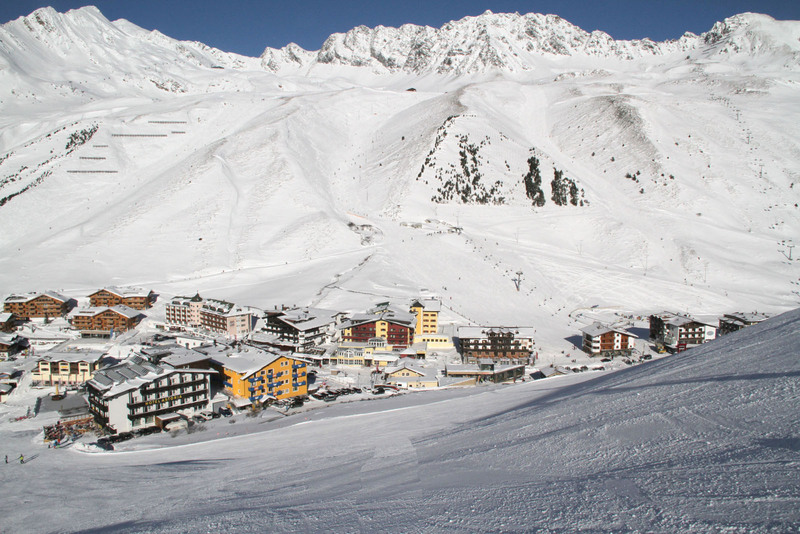 Hochotz, also Hoch, shares a lift ticket with nearby Kühtai, in the Otztal Valley, a 20 minute free shuttle down a beautiful snow canyon to Ochsengarten – the ski resort is a bit aged, especially the old gondola, distract yourself with the beautiful views, there’s great pistes plus tons of off-piste and some beautiful on mountain huts. 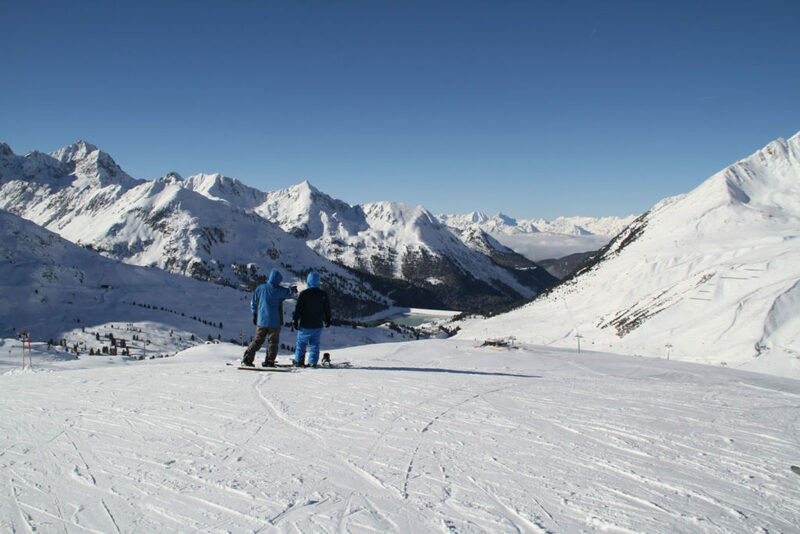 Hochotz – Kuhtai, also spelled Hochoetz, has an Iglu Snow Village and more family fun parks and terrain parks for free riders. 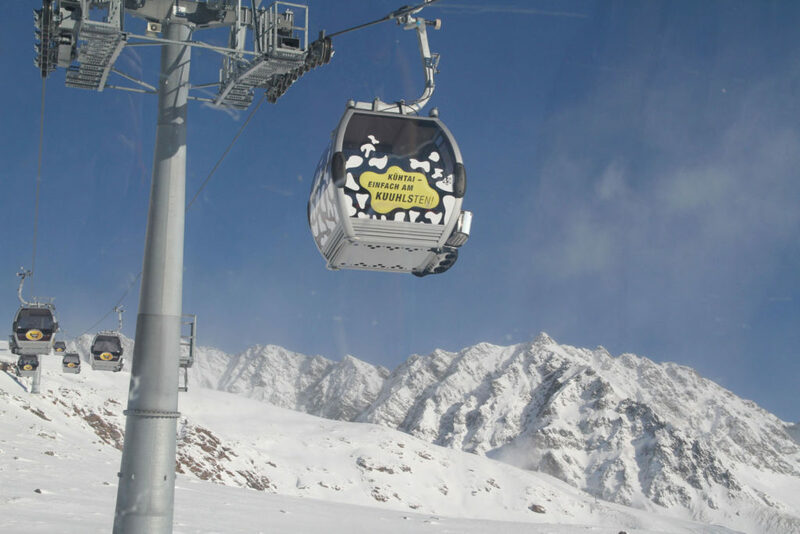 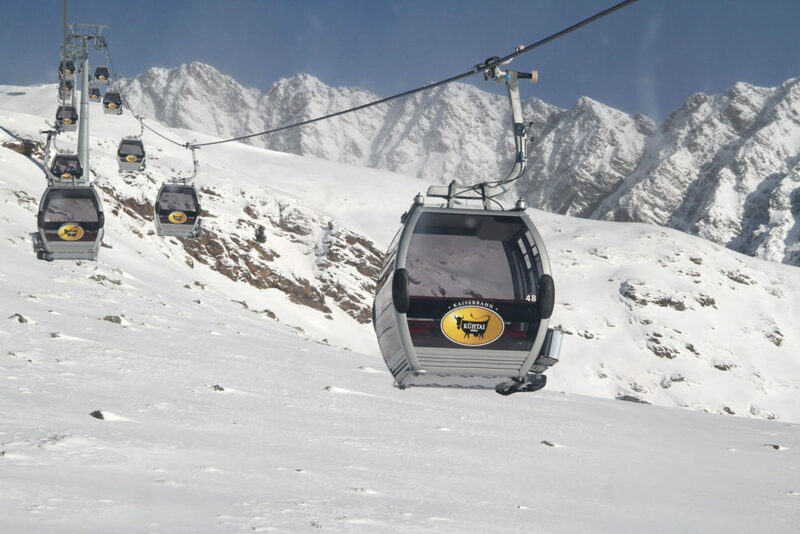 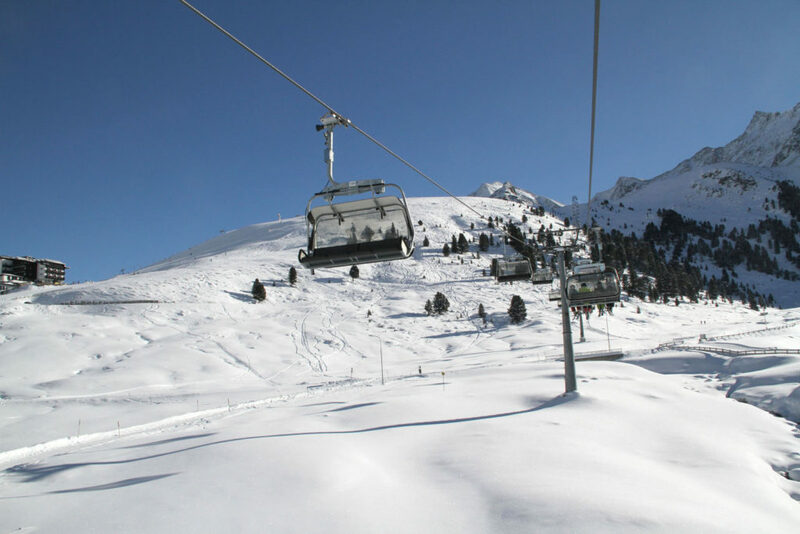 Other Innsbruck ski resorts near Kuhtai- Hochotz include Nordkette in Innsbruck, Stubaier Glacier – the highest, and Olympic race venue Axamer Lizum, Patscherkofel, Glungezer, Mutteralm, Schlick 2000, and Rangger Kopfl. 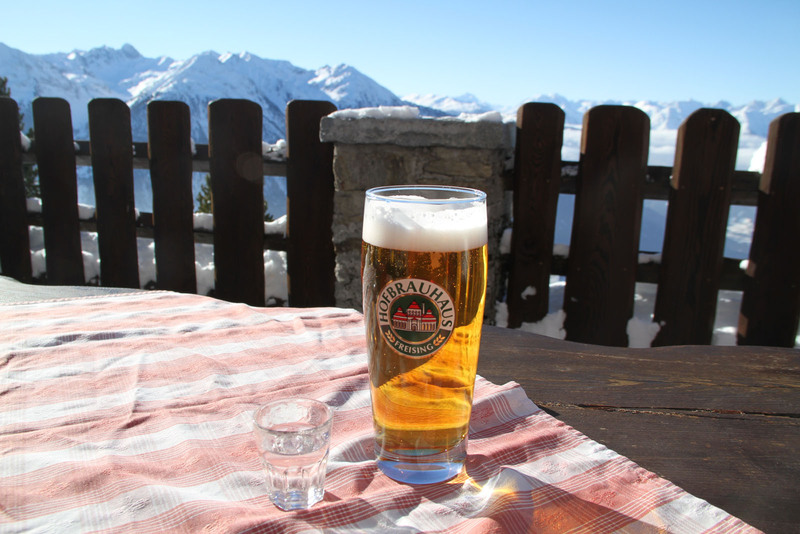 You can also lodge in Innsbruck for a more city après ski vacation if you enjoy visiting historic sites and having global dining options.